Shorecrest Preparatory School welcomes international applicants of all ages into our dynamic educational environment. Our community prides itself on its welcoming nature and its commitment to helping students and families from all backgrounds transition smoothly to Shorecrest. Some of our international students reside with their families, while others live with a host family. There are two admissions options for International students. VISITING STUDENTS are applicants seeking to spend one year or less at Shorecrest. FULL-TIME STUDENTS enroll for at least two years with the goal of earning a Shorecrest diploma. Admissions decisions are made on a case-by-case basis. We encourage international families to contact us with questions. High school applicants must demonstrate that they have sufficient proficiency in English to be successful in our college-preparatory curriculum. In lieu of a personal visit, the school may request a video conference with the student prior to making an admissions decision. *For detailed information on tuition and fees for international students, please contact the Admissions Office. In most cases, international students will need an I-20 form in order to obtain an F-1 visa to enter the United States. Shorecrest Preparatory School will issue an I-20 form after a student has been accepted for enrollment. 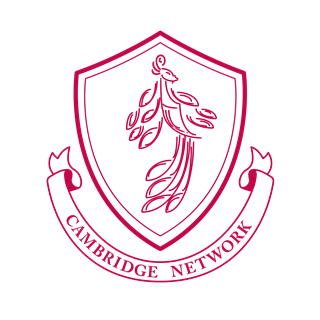 If you are a high school student in China or Korea and are interested in becoming a full time Shorecrest student, please contact our partner, Cambridge. Please contact the Admissions Office at admissions@shorecrest.org if you have questions. We look forward to working with you throughout the admissions process.